There are many illegal immigration consultants & companies offering immigration information and services. However, only licensed immigration consultants can give you an advice on a immigration matter. 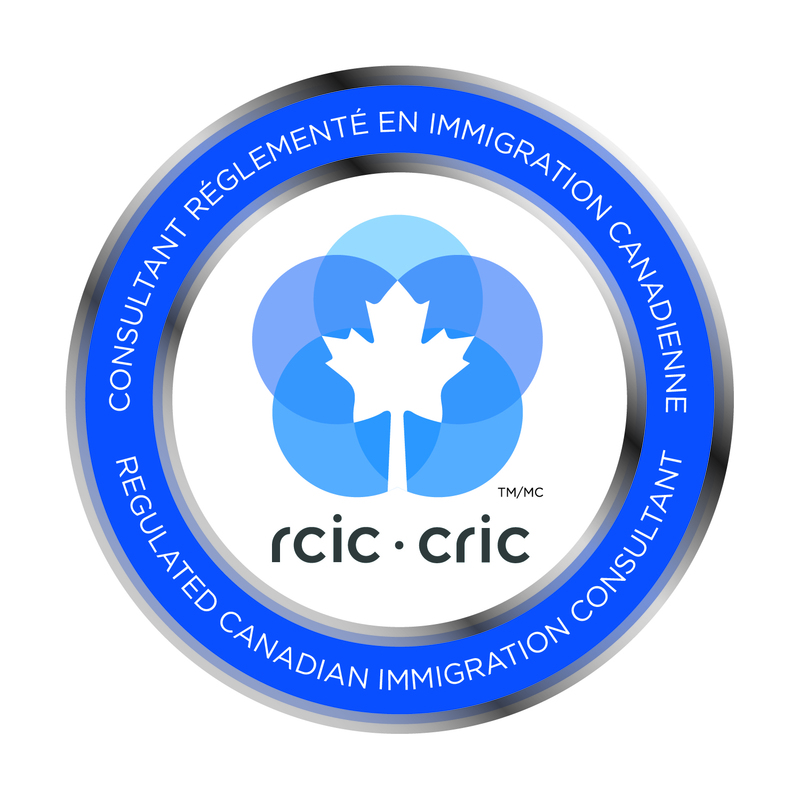 They are lawyers, Notary Public in Quebec and members of Immigration Consultant of Canada Regulatory Council with good standing. If you want to come to Canada permanently, there are many categories you may choose from. For further information, please visit CIC Website or simply ASK US FOR MORE DETAILS! Services are available in English, Korean, Japanese, Portuguese and Mandarin. Canada has 5 different types of permanent resident-PR- applications. They are Skilled Worker Stream, Low-skilled Worker Stream, Business Stream, Family Stream and Protected Persons (Refugee). Skilled Worker Class means you can apply for a PR visa with your work experience in a skilled level position for at least a year. Normally, Canada does not allow entry level / semi-skilled level works to apply for Permanent Resident Visa. However, there are only 2 provinces which accept low skilled worker applications as a permanent resident. Canada recently cancelled its Federal Investor & Entrepreneur program. However, if you have actively run your own company or have managed more than 5 staffs in a company, you may be eligible to apply for a Permanent Resident Visa through the Provincial Nominee Programs. If you have a spouse or common law partner who is either a Permanent Resident or Canadian Citizen, your spouse/common law partner can sponsor you to become a PR. If you have a son/daughter who is either a Permanent Resident or Canadian Citizen and his/her income is at a certain level, he/she can sponsor you to become a PR. If you are afraid of persecution in your country of origin and have a well-founded fear based on nationality, Particular Social Group, Religion, Political Opinion or Race, you may be able to claim a refugee at the port of entry or within Canada.